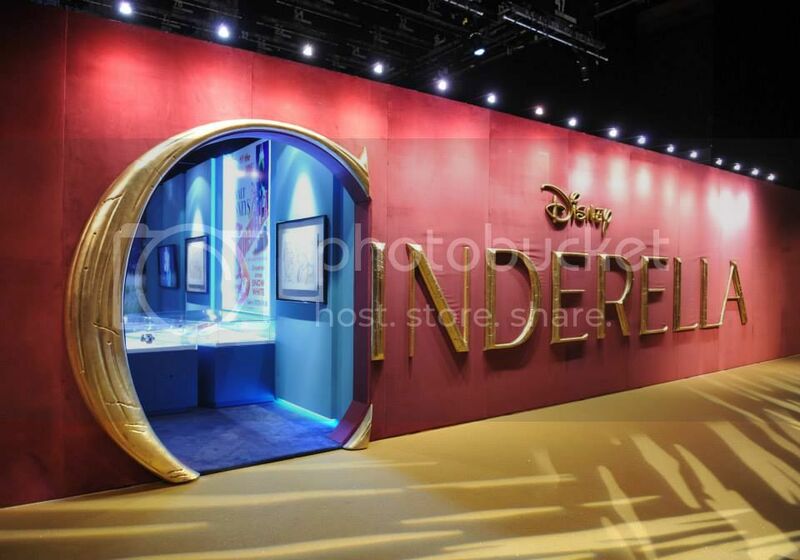 Last month we had the opportunity to visit Disney’s Cinderella Exhibition. I think we are very lucky that Toronto was chosen the only North American stop for this beautiful collection. 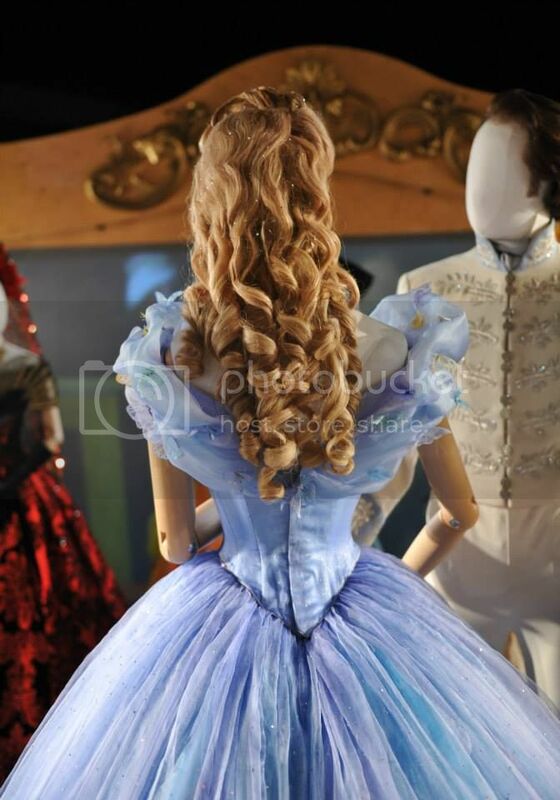 From the beloved 1950 animated fairy-tale original artwork, designs and sketches to breathtaking costumes and the original set-up from upcoming movie Cinderella, you are ready to join adventures of young lady. It was interesting to notice how much influence of 1950s made on the characters outfit and hairstyle. 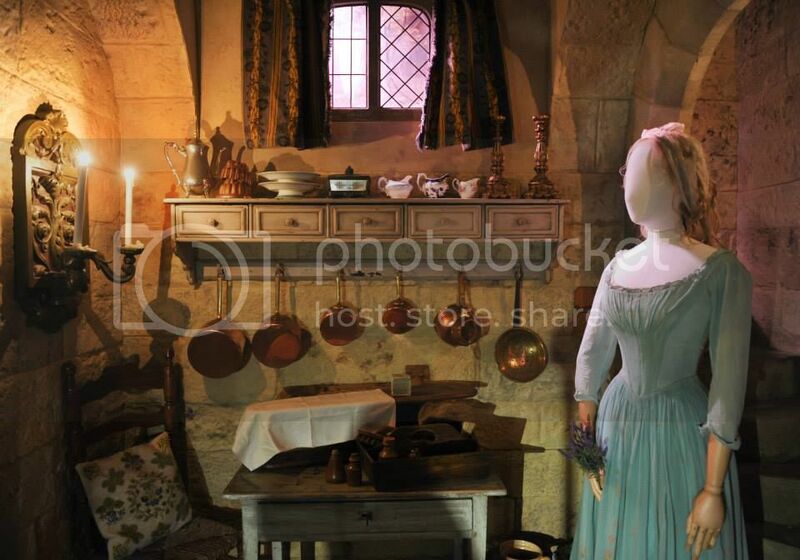 The exhibit is a set of rooms smoothly changing from one into another following the events unfolding in the fairy tale. While in The Heritage Gallery you feel like at the display room, everything changes when you enter The Entrance Hall, forget that you are just a visitor and be ready to become a real character of the fairy tale. There you meet Ella’s stepmother, Lady Tremaine (played by two-times Academy Award winner Cate Blanchett), whom Ella’s father re-marries many years after her mother passes. Cinderella’s stepsisters Anastasia and Drisella, selfish and mean girls without good manners are always with their mother. 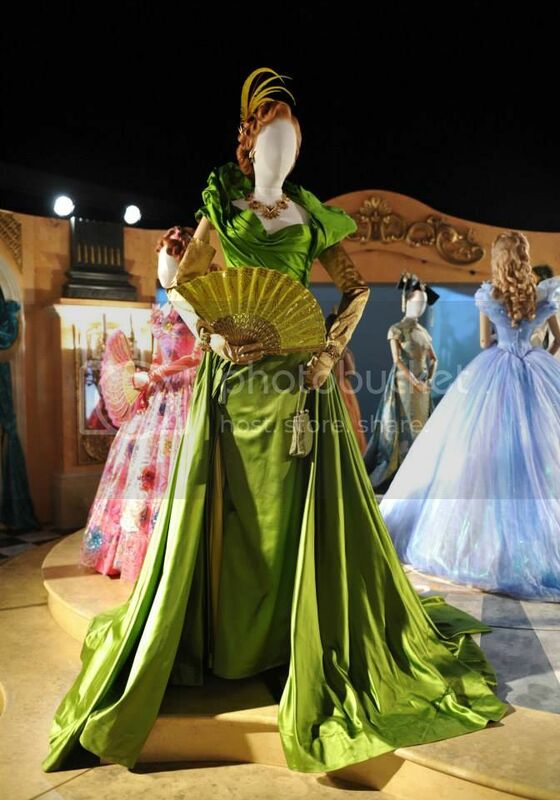 Lady Tremaine’s costumes are luxurious and extravagant with dominating green. The Hall also features Ella’s childhood toys including the butterfly toy, her favourite toy from childhood given to her by her devoted and loving father. Ella’s dad was an avid traveller and you can find there his map and magnifier. Next room is the Cellar where Ella spends most of her time - dark, cold and dump place. All days long Ella cleans, washes, irons and cooks for the whole family. 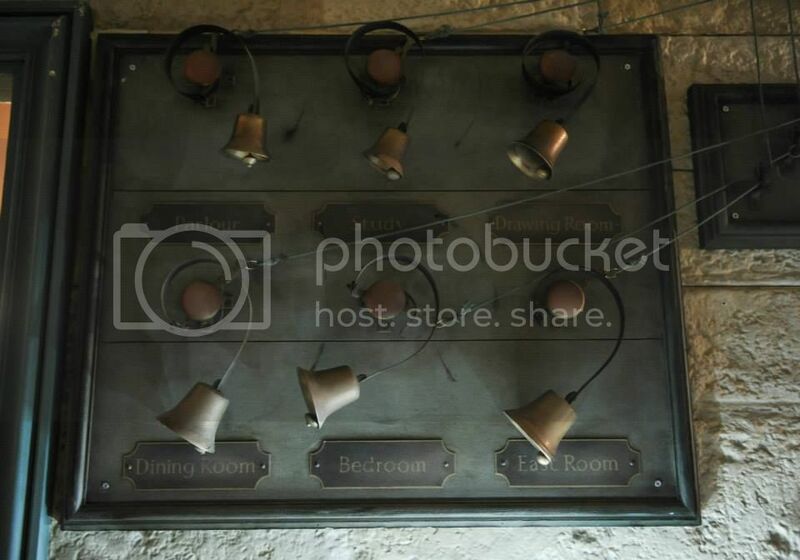 She has a set of bells on the wall always to know which room the call is coming from. In The Garden you meet a beggar woman which transforms into Fairy Godmother to help Cinderella to get to the Prince’s Royal Ball. 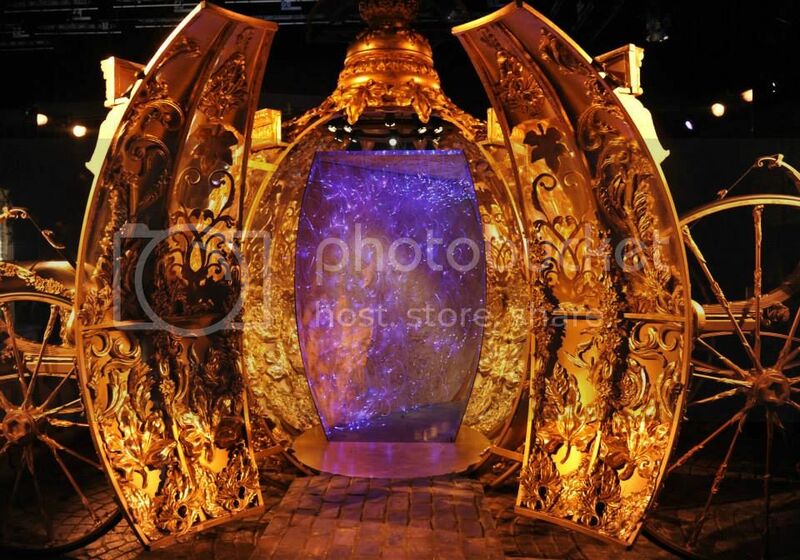 The Fairy Godmother’s costume is adorned with 10,000 crystals and was illuminated with lights during filming. 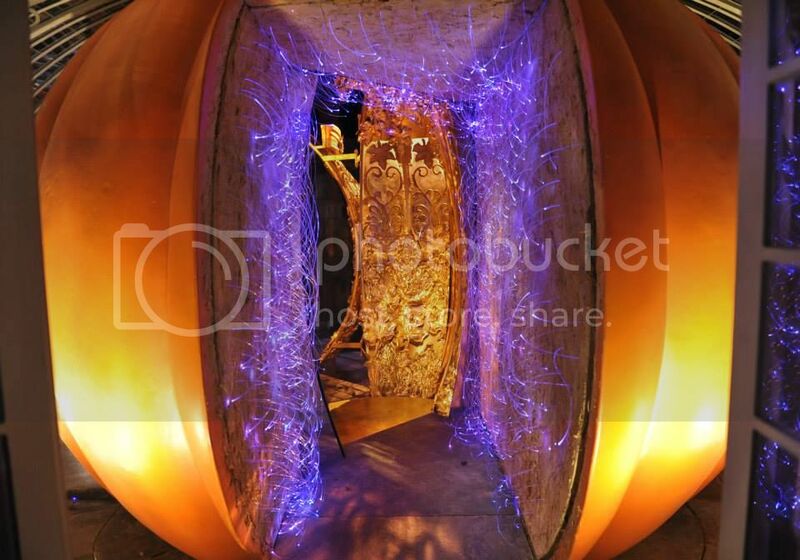 It is a fantastic experience when you enter a giant pumpkin and go out from a beautiful carriage. Everything inside and outside is so beautiful and shiny. The sizes of exhibits are impressive too, knowing that they are from the movie coming to theaters March next year (spring needs this film). The Ballroom is the place I always wanted to be, the room of elegance, beauty, music, dance and beautiful costumes. Welcome to The Prince’s Royal Ball organized by the King (Derek Jacobi – worked with Kenneth Branagh on Henry V, and more recently starred in My Week with Marylin and Grace of Monaco) hoping his son will meet a Princess who he shall one day marry to bring peace throughout the kingdom. The Prince (nicknamed Kit) is a gallant young gentleman, played by Richard Madden – Robb Stark of Game of Thrones. Princesses from around the world are at the ball to meet and impress the Prince. Lady Tremaine and her daughters are invited too. Even though it is just a gallery of mannequins, you can feel the atmosphere of the magic and love in the air. 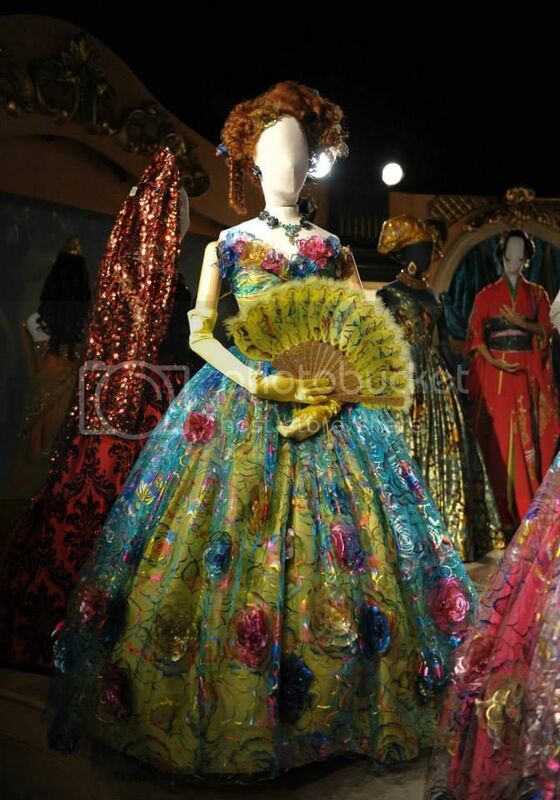 The beautiful ball costumes were designed by three-times Academy Award winner, Sandy Powell. 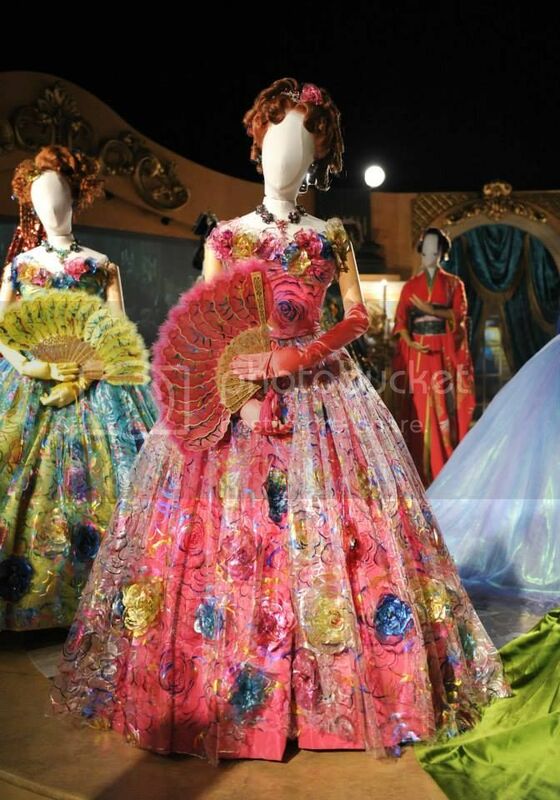 Cinderella wears an entrancing gown adorned with butterflies, 10,000 Swarovski crystals, 3 miles of fabric and 24 layers. The Prince dances all evening with Ella but at the stroke of midnight Ella leaves the ball losing one of her glass slippers. 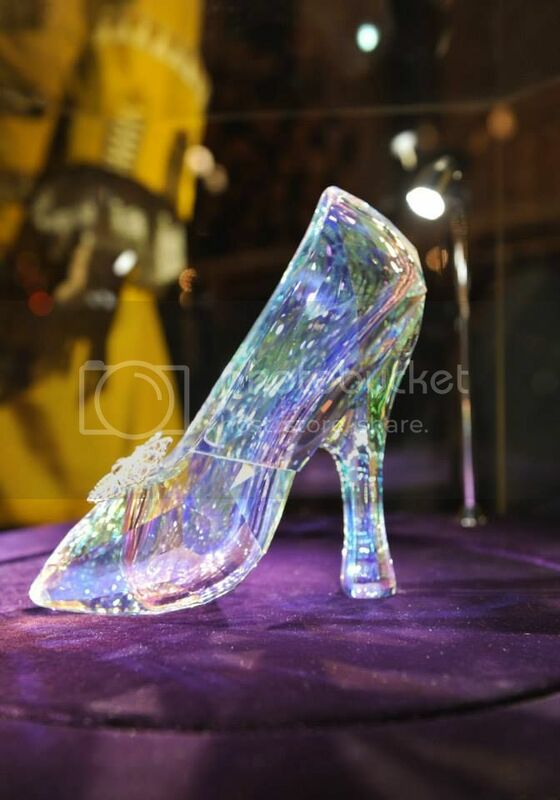 The Cinderella slipper (the only connection to the pretty girl) made by Swarovski astonishes with beauty and shine. 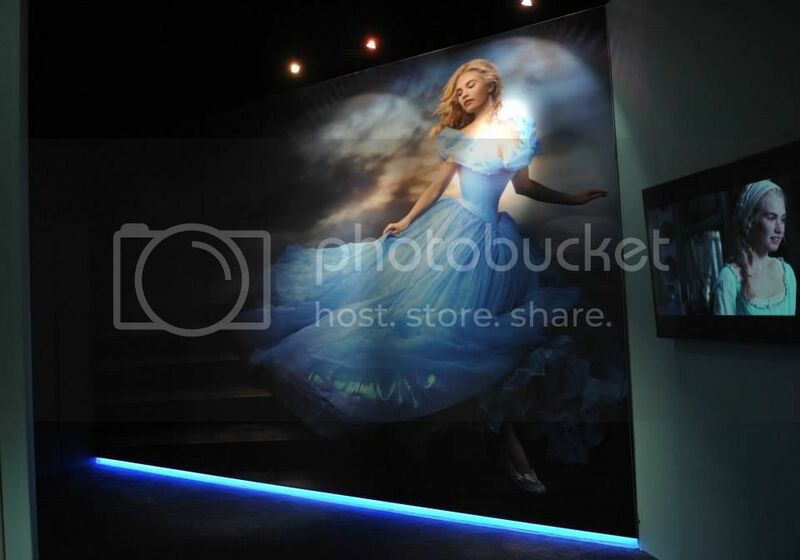 The last room is Modern Day Princess Gallery which represents a stunning shot of Lily James who plays Cinderella fleeing from the Ball taken by globally renowned photographer Annie Leibovitz. AMAZING!!! 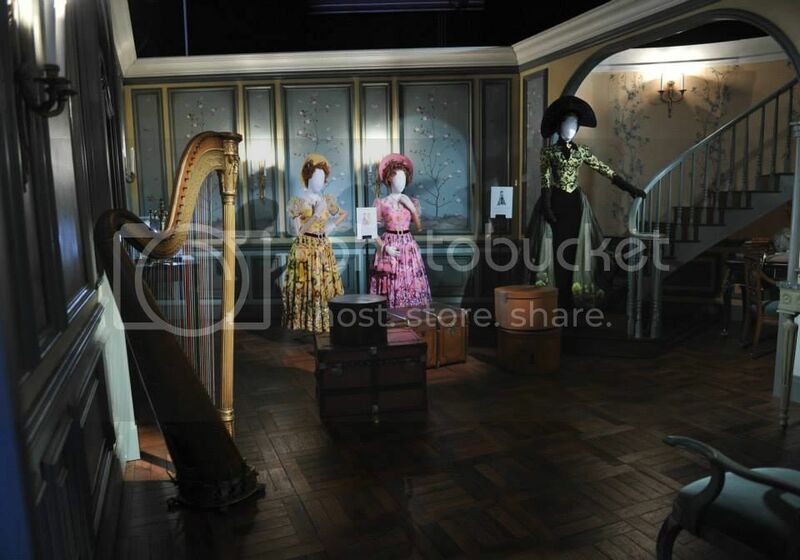 This place looks awesome, I would LOVE to go and my favorite part was the dresses! Thanks for sharing! I didn't know they had a Cinderella Exhibit. Thanks so much for posting this. Now I will be on the lookout to see when and if it comes to my area. By the way... I want that Swarovski slipper. Oh wow! How exciting. I would love for them to visit my state. So how do we find out where they're visiting? Totally love all the costumes and that glass slipper. Forget the kids, I would love to go see this! Especially to get a better look at those beautiful dresses! That is awesome! I would love to see that exhibit. The dresses are gorgeous and that glass slipper? WOW! Cinderella has always been one of my favorite fairy tales. I love the idea of being able to see all her items including her glass slippers. WOW! 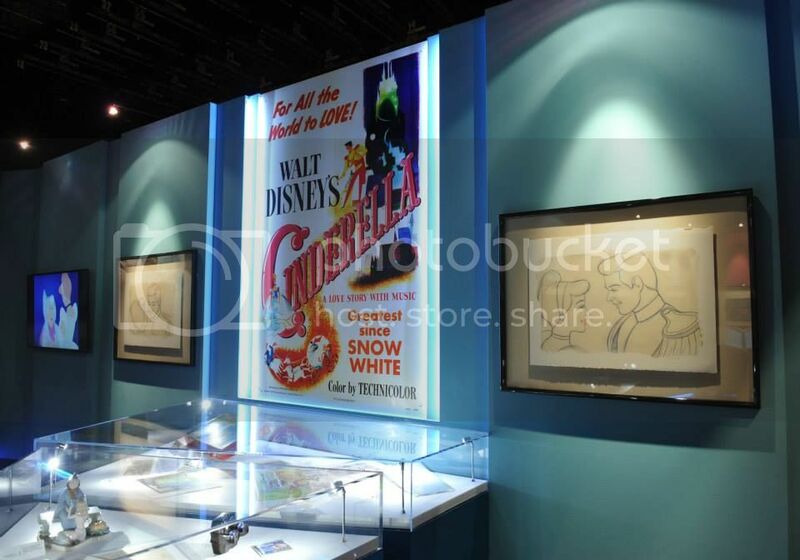 I am a huge Disney fanatic and would love to go see this, what a dream! This looks amazing. The dresses are incredible and the glass slipper is out of this world. How cool. What a neat event. It looks so amazing. I am sure it was a great experience. OMG! This looks so awesome! I want to go! Cinderella is one of my favorites Disney character. 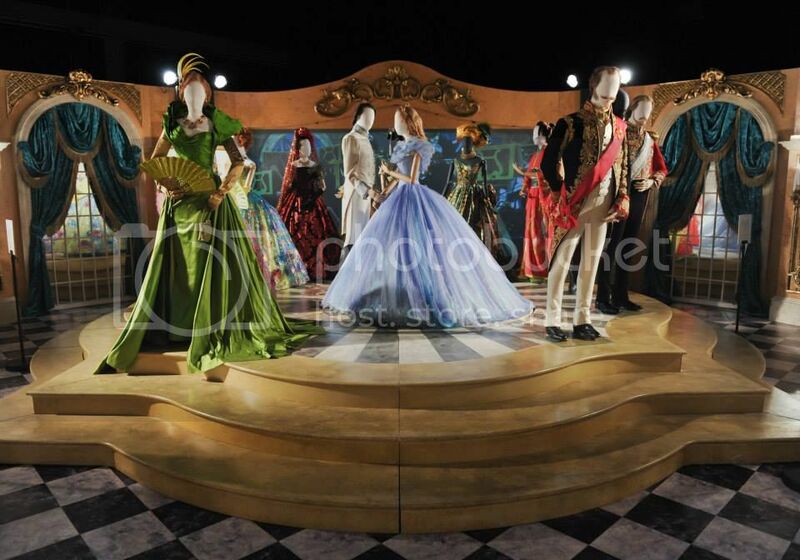 The dresses are so cool, and can't forget the infamous glass slipper. Wow that glass slipper is so intriguing. I love the dresses and the hair. Wow. Does anyone know the location of the exhibit? This exhibit travels around the world, as far as I know it left for Brazil after Toronto stop, then Japan, Russia etc. This Exhibit is in London, Leicester Square from the 21st March!